Happy Saint Valentine’s Day…Massacre Remembrance? 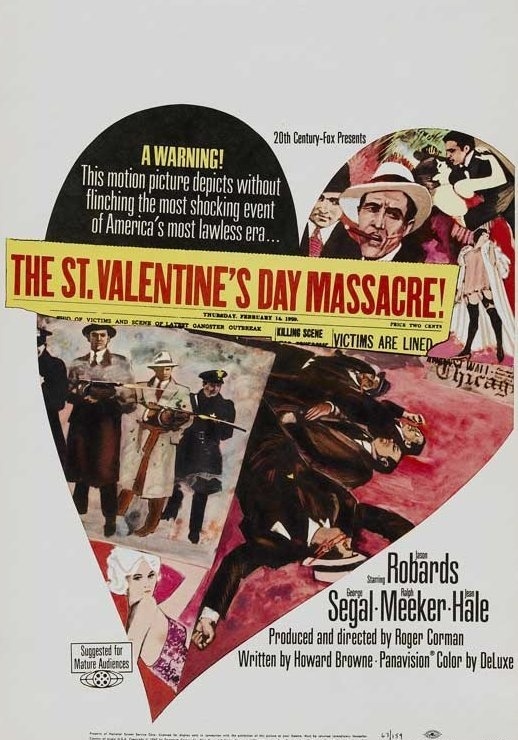 Happy St. Valentine’s Day Massacre Remembrance Day. 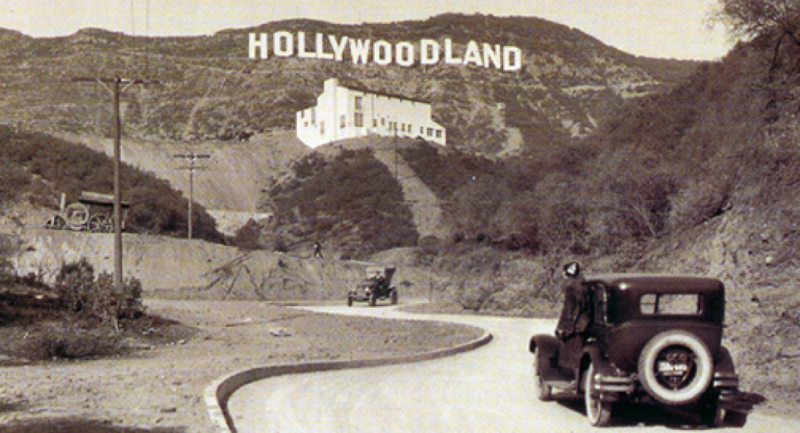 Today we set aside time to remember the sad mobster lives lost so tragically on this day 85 years ago. 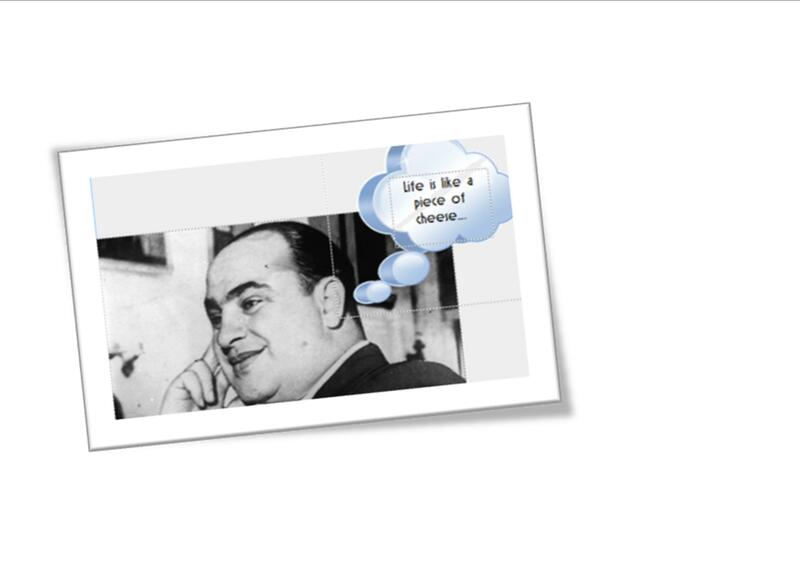 set your mob boss politics/Team Al t-shirts/Bugs Moran action figures aside, and remember the little lives that became swiss cheese. in ze end i wanted to leave you with some yummy eyecandy. 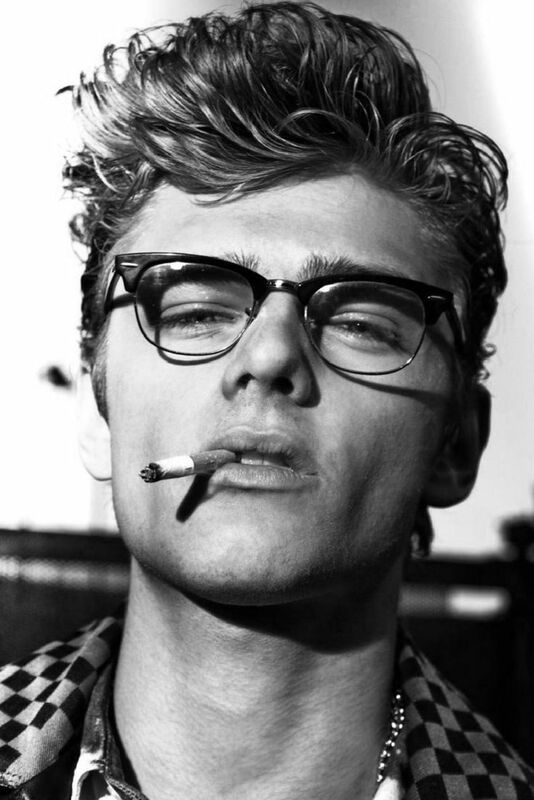 if you don’t love James Dean, then you’re not my friend. El Fin. « CORRECTION to The Social Network post.